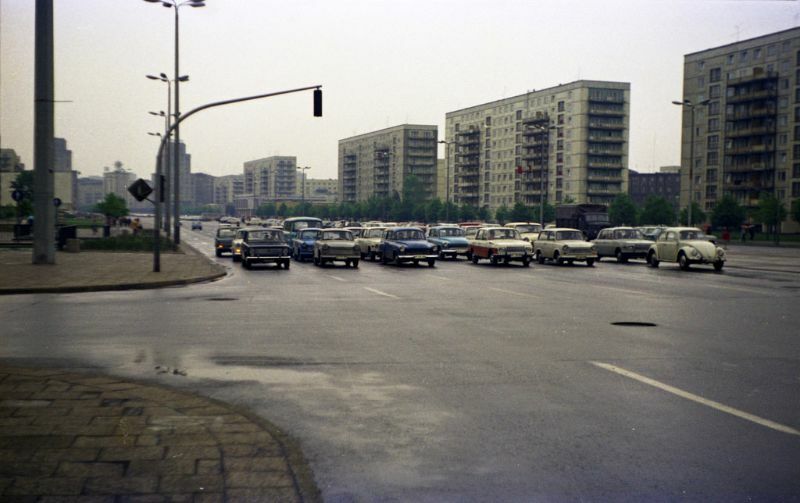 Existed from 1949 to 1990, East Berlin consisted of the Soviet sector of Berlin established in 1945. 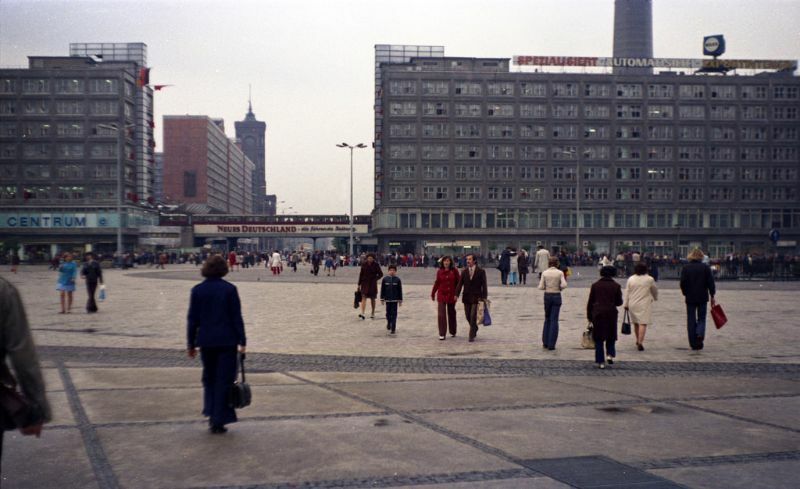 The American, British, and French sectors became West Berlin, strongly associated with West Germany, while East Berlin was the de facto capital of East Germany. 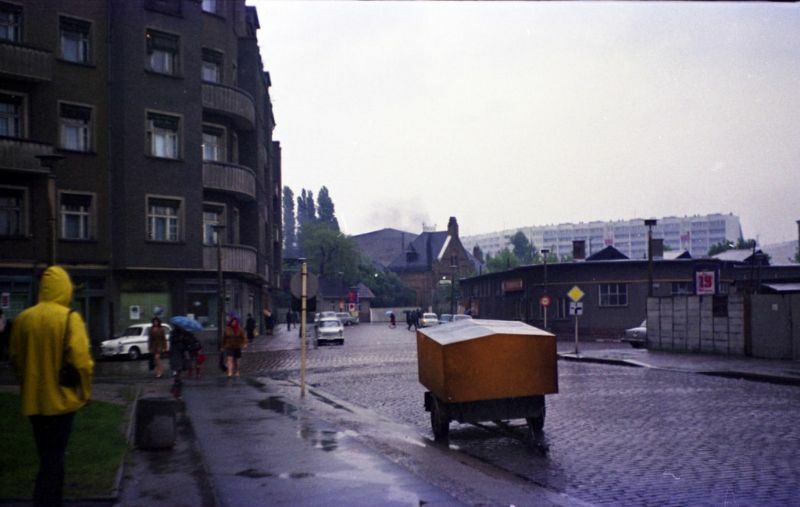 From 13 August 1961 until 9 November 1989, East Berlin was separated from West Berlin by the Berlin Wall. In East German official usage, it became widespread in the 1970s to refer to the Western part of the city as “Westberlin”, whilst calling the Eastern part simply “Berlin”. 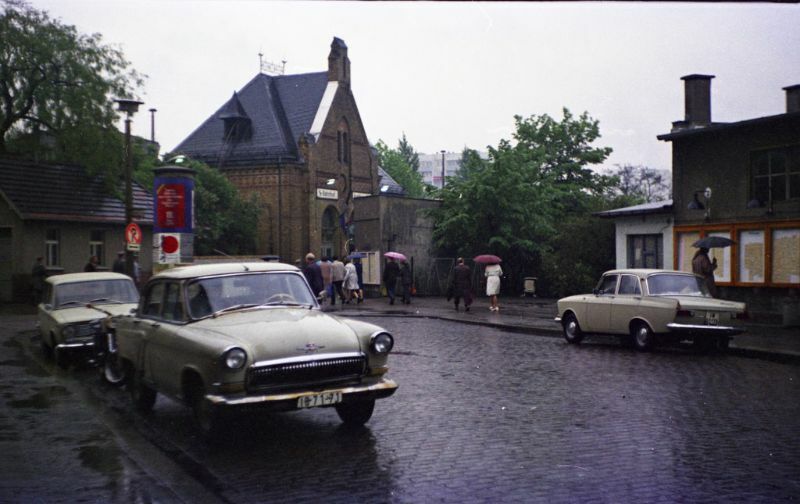 Officially it was referred to as “Berlin, Hauptstadt der DDR” (“Berlin, Capital of the GDR”). 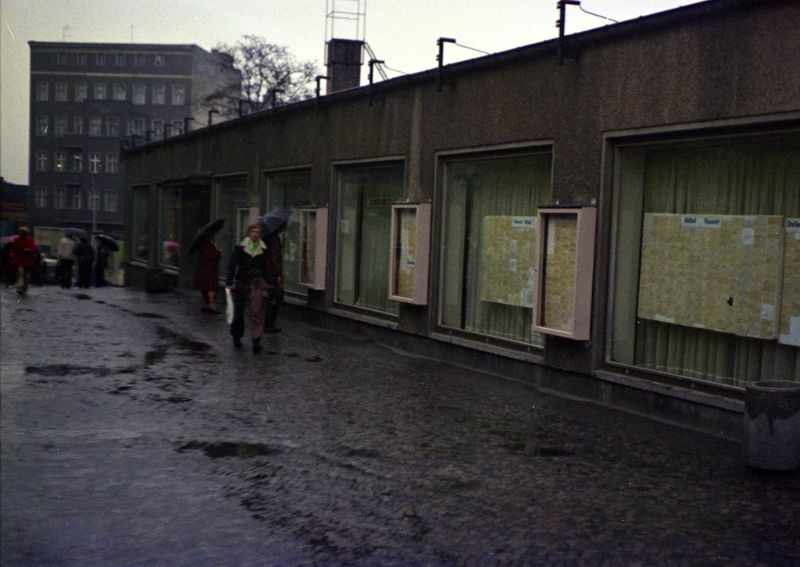 Here below is a wonderful photo collection that will bring you back to East Berlin in the 1970s.